Latest version of RoutineBot allows to use functions from other external projects. The key idea is that you will be able to use not only functions, but also graphics. Application: For instance, you can create a project that supposed to check the current state of your software and if it is not what you expected, change it accordingly. 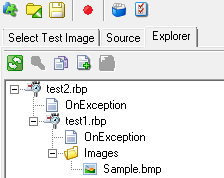 Now I’d like to use test1.rbp in another project. 5. 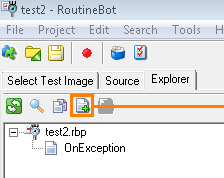 Another important note, the initializing code in test1.rbp will also be executed, so keep it empty if you don’t need to execute anything.